In this hour when the world in general and the United Nations in particular is clamoring for Israel to succumb to an unbiblical “two-state solution,” let’s be clear on one thing: genuine support for Israel means recognizing its national sovereignty and a genuine commitment to peace without conditions. Groups such as a Hamas, Hezbollah and the Palestinian Authority—which has been compromised by an unrevoked charter to destroy Israel—are simply not honest brokers in the peace process. Those who endorse these groups do not understand their stated and unstated agendas or what drives them. You cannot claim to bless Israel on the one hand and embrace organizations that want to see Israel’s destruction on the other hand. This is an irreconcilable position! Do you count yourself among those who truly demonstrate support for Israel? Then ignore the constant siren you hear in the coming months and years to force Israel’s hand into a two-state solution! All of Israel’s land, included territories that it has ceded, and land beyond its original borders, belong to Israel—granted by God! (Gen. 15.18; Jos. 11:3; Num. 13:29; Num. 34:1-12). Of course no lasting peace will come for that land until Yeshua—the Prince of Peace—returns. All Messianic Jews and Christians who truly want to show support for Israel in this hour need to pray that the Gospel is preached throughout that land. That’s what our ministry is all about! We encourage you to stand with us as we reach millions of Israelis together through our media outreaches, including our Hebrew New Testament proclamation through YouTube videos, chapter by chapter, verse by verse! We are uniquely positioned to reach Israel with the life-changing message of Yeshua’s salvation in this hour, and we invite you to be part of this exciting outreach. Let’s do it together! 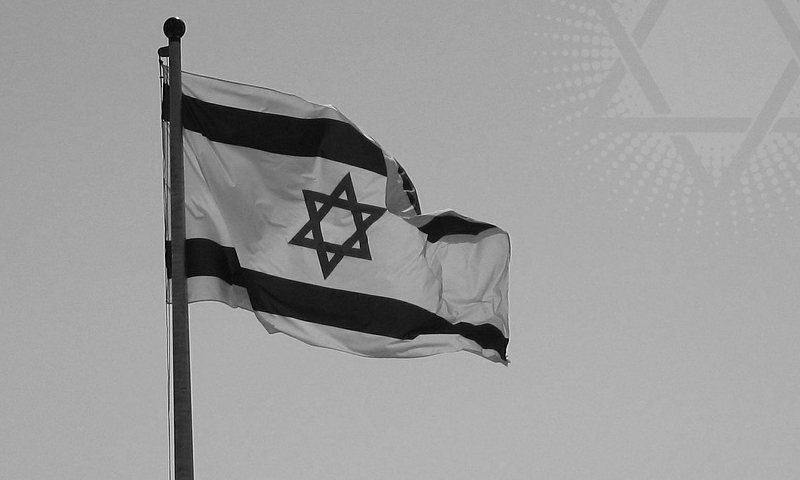 This is the most significant way you can show your support for Israel.